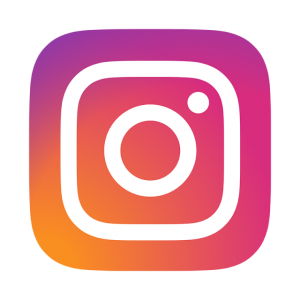 The Coalition of Disability Organisations is an organisation of organisations that is committed to promoting social inclusion, human rights and participation of all in governance irrespective of ability or disability. The organisation exists as a result of direct response to the need for effective and efficient engagement of critical stakeholders in an attempt to drive a campaign for the participation of Nigerians with disabilities in all facet of our national development. Recall on Saturday March 21st 2015, President Muhammadu Buhari, the then presidential candidate of the All Progressives Congress (APC) pledged during a Town Hall Meeting in Lafia, Nasarawa State, to end discrimination and stigmatisation against persons with disabilities in Nigeria if elected into office. 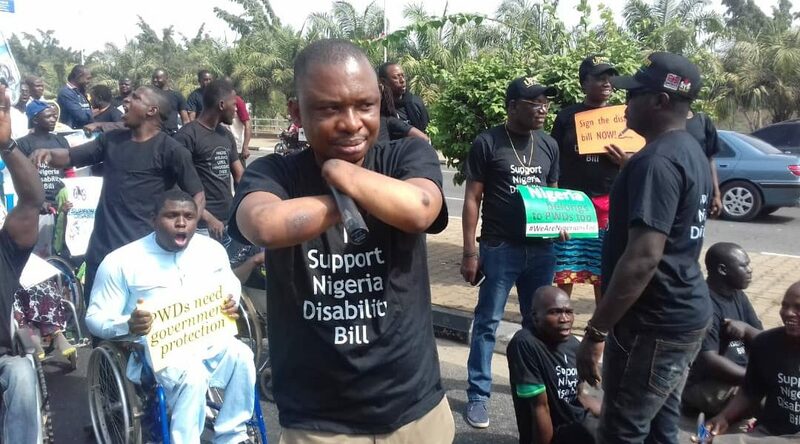 Recall also that on October 10, 2018, we protested to the leadership of the National Assembly for the speedy completion of action on the National Disability Bill to enable speedy transmission to the President Muhammadu Buhari’s assent. We are worried that at a televised Presidential Town hall meeting called the Candidate held on the 16th of January 2019 organized by Daria Media and NTA at the Sheraton Hotel, the President said that he is not aware of the disability bill and that the National Assembly is yet to transmit the bill to his office. As the primary beneficiary of the bill when assented to by the President, we wish to use this protest march to sensitize the President and his team that the National Disability Bill has been transmitted to his office since December 18, 2018 for his assent. We wish to use this protest march to call on President Muhammadu Buhari to fulfil the promise he made to persons with disabilities at Lafia Nasarawa State on March 21, 2015 as the Presidential Candidate of APC by signing the National Disability Bill without further delay as the bill has been in his office for the past 29 days. We have resolved not to close our eyes on the bill until the bill is assented to by the President.